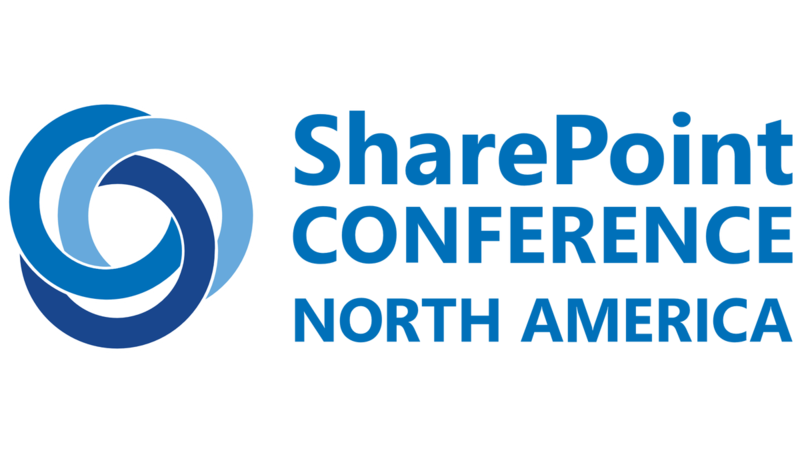 Last month, I had the privilege to deliver a session on SharePointDSC along with dozens of my colleagues. The conference was an unprecedented success. The keynote and the first set of Microsoft sessions were all recorded and broadcasted live. The recording for these sessions is available Here, but requires you to register first.